VOTE: Who Was The Maryland Girls Athlete Of The Year? Vote below for who was the Maryland girls track & field athlete of the year in the state of Maryland. Poll closes on Thursday, August 2nd at 9 PM ET. 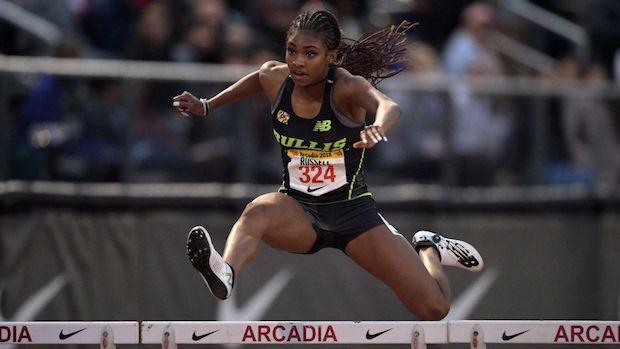 Who was the Maryland girls athlete of the year? Check out the stats on your choices!